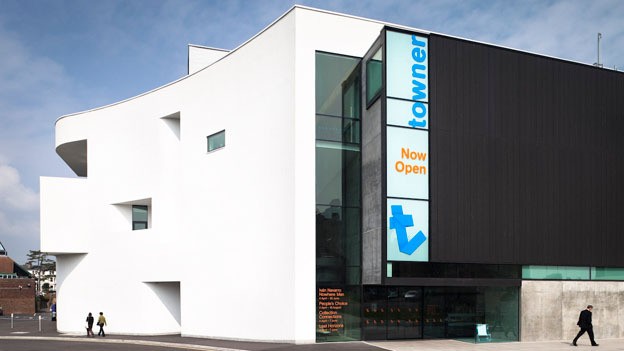 Towner, Eastbourne's award-winning gallery, is the contemporary art museum for South East England. 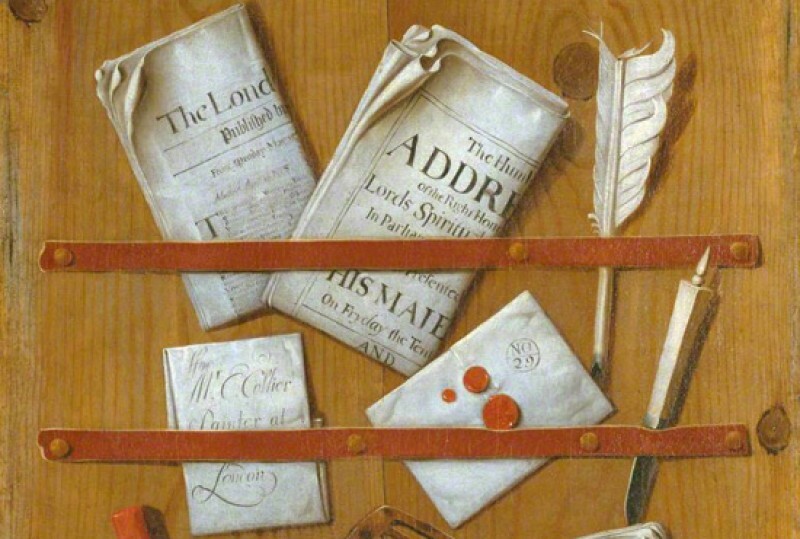 We present major exhibitions of contemporary and historic art – and as a museum, we also houses an internationally renowned collection of around 4,000 works, ranging from the sixteenth century to the present day. The collection is best known for its twentieth-century British art – including the largest body of work by Eric Ravilious (1903–1942) – and a growing body of international contemporary art. The Towner collection began in 1920 with Alderman Towner's bequest of 22 Victorian paintings to the people of Eastbourne, to form an 'art gallery for the people'. The collection continues to grow today, thanks to the generosity of individuals, artists and grant-making bodies. The following artworks are a great starting point for exploring our oil painting collection: Henry Herbert La Thangue's 'Portrait of a Young Girl' (c.1880), Christopher Wood's 'Fair at Neuilly, France' (1922/1923), William Gear's 'Composition Blue Centre' (1949) and Derek Boshier's 'Vista City' (1964). The Towner collection is at the heart of our education and outreach programmes and works are regularly loaned out to local schools – we aim to ensure it is truly a collection 'for the people'. Towner is fully accessible and includes a gift shop and café bar with stunning views over the South Downs. Check our website to see how we can meet your access requirements. We put you – the visitor – at the heart of what we do. Please stop and chat to our friendly and knowledgeable Gallery Assistants – they love to engage in stimulating conversation! Take a free gallery tour at 11.30am daily, or come to one of our many events for all ages. If you visit us on a weekend or school holiday, drop in to our Art Box to create some art of your own (subject to room availability). We aim to make outstanding art available to everyone – look out for our acclaimed learning and participation programmes within the gallery.